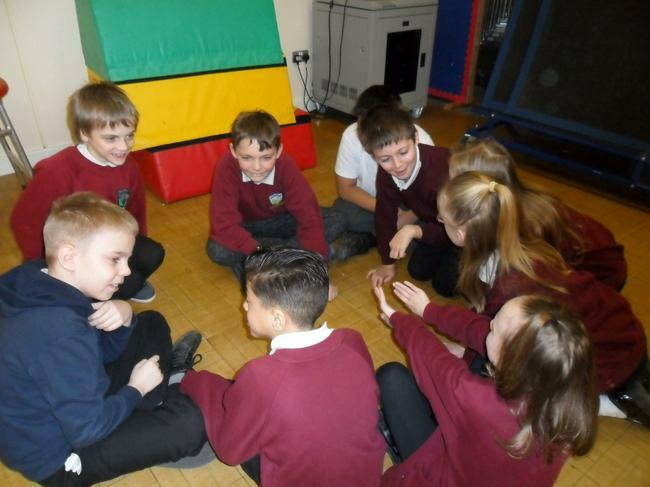 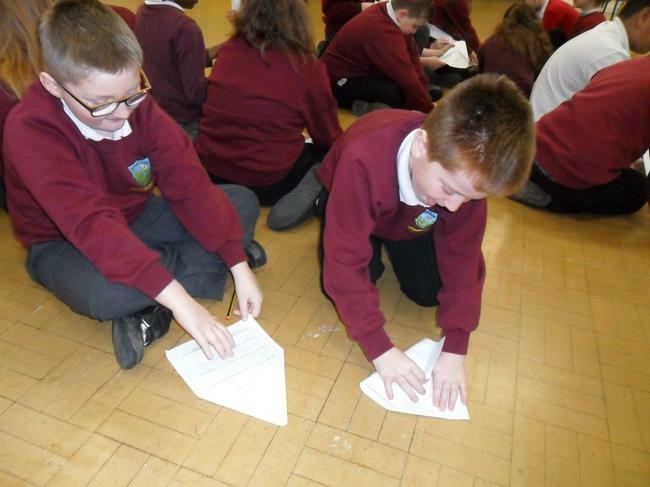 On Thursday our children in Year 4, 5 and 6 took part in a series of workshops aimed at helping them to build their confidence, resilience, listening skills and to help them increase their aspirations! 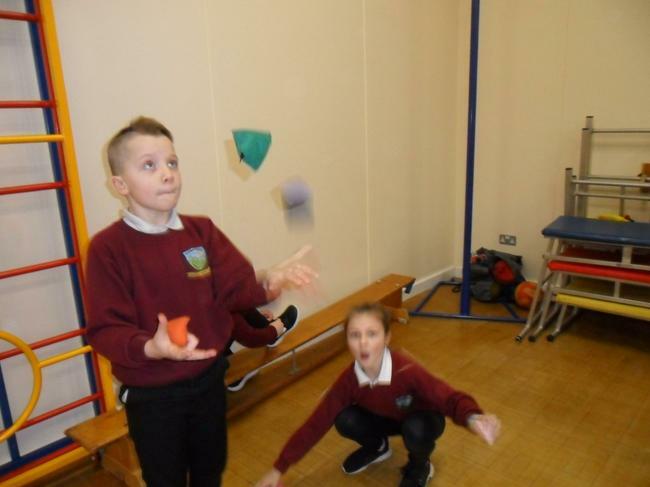 There were lots of fun activities from group discussions, juggling and thinking about what they want in the future! 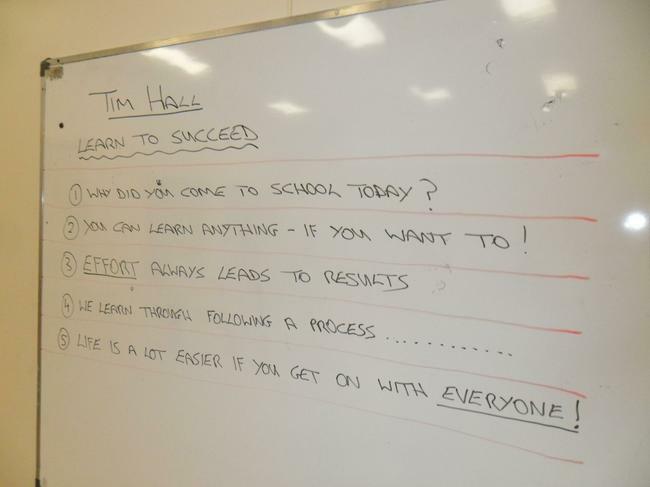 A big thank you to Tim Hall who ran the sessions!